The City Dock, located on Terminal Street behind City Hall. 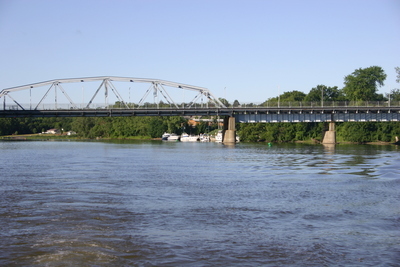 This area contains a boat dock, walkway, interpretive signage, benches, and a pump-out point for boaters. Plans are in place to install a kayak/canoe put-in as well as lockers for boaters. This is the main stopping point for all boaters coming into the City. Although not large, this facility offers direct access to both the waterfront and the downtown commercial core. 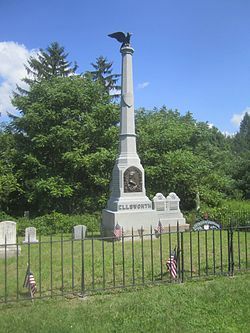 Mechanicville contains one listing on the state or national Register of Historic Places, the Col. Elmer E. Ellsworth Monument and Grave, in the Hudson View Cemetery. 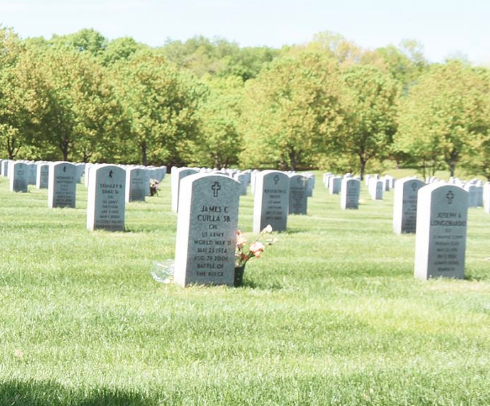 Administered by the United States Department of Veterans Affairs, this cemetery is located on Duell Road within a mile of Saratoga National Historical Park’s battlefield unit. Built in 1927, in part with timbers from Revolutionary War era structures, the blockhouse is a reconstruction of early 18th century blockhouses of the region. Today, the Stillwater Blockhouse stands in a small park on a notably scenic section of the Hudson River, and is dedicated to local history. Visitors can view the “loopholes” that allow shooting straight down upon the enemy, cannon and exhibits that highlight life and conflict in the 18th century. 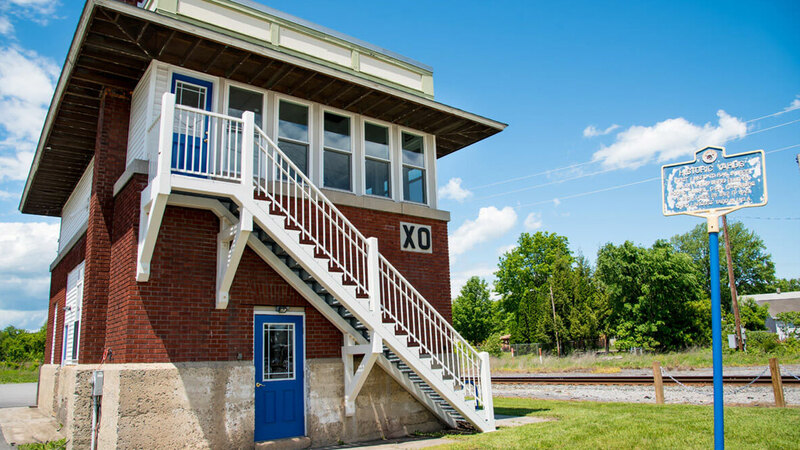 Several years ago the dream of restoring the Tower came alive when local residents and business owners teamed with the City of Mechanicville to shore up the building, refurbish the first floor and open the downstairs office as the home for the Mechanicville-Stillwater Area Chamber of Commerce. The Chamber is the best place to create and build relationships within the community; with other business owners, potential customers and our government and political leaders. There are many great reasons to become a member!